An amazing project worth your time watching! Good afternoon everyone! We hope you have an amazing week, just like you deserve! We’re 2 weeks into the new year and we are bringing back an old school project. Do you know anything about the Paramount Hotel? What about DelightFULL? Then keep reading and we’ll keep you abreast! First things first, let’s start with the greatest Hotel: The Paramount in New York City. Centrally located in the heart of bustling Times Square, this Midtown boutique Manhattan Hotel was designed by Philippe Stark and completely renovated in April 2009. Indulge your senses as you catch a glimpse of the lobby’s vibrant hallway decor, wrap yourself in Egyptian cotton sheets, and enjoy a delicious soup in the onsite Mezzanine Restaurant. Sleek, clean and stylish, the Paramount’s rooms and suites feature modern furnishings, lavish bathrooms, wireless high-speed internet, cable TV and other amenities demanded by today’s discriminating traveler. Treadmills, step climbers, free weights and other equipment available in the hotel’s state-of-the-art fitness center allow for a relaxing workout. Bar 46: Athletic Club has played host to celebrity parties and has gained a following as one of the best places to sip a cocktail in New York City. If you’d prefer a quiet spot where you can read the newspaper or relax with a friend, visit the onsite Library Bar. Opened in 1928, The Paramount Hotel New York is steps away from Broadway in the heart of the Times Square Theater District. It is also close to both Madison Square Garden and the Jacob Javitz Convention Center, and within walking distance of the landmark Rockefeller Center. Various musicians have been associated with the Paramount. The Paramount Hotel Grill, a restaurant within the hotel, hosted jazz performances from the 1930s onwards. This is one of the reasons that made obvious the collaboration between Paramount and DelightFULL. 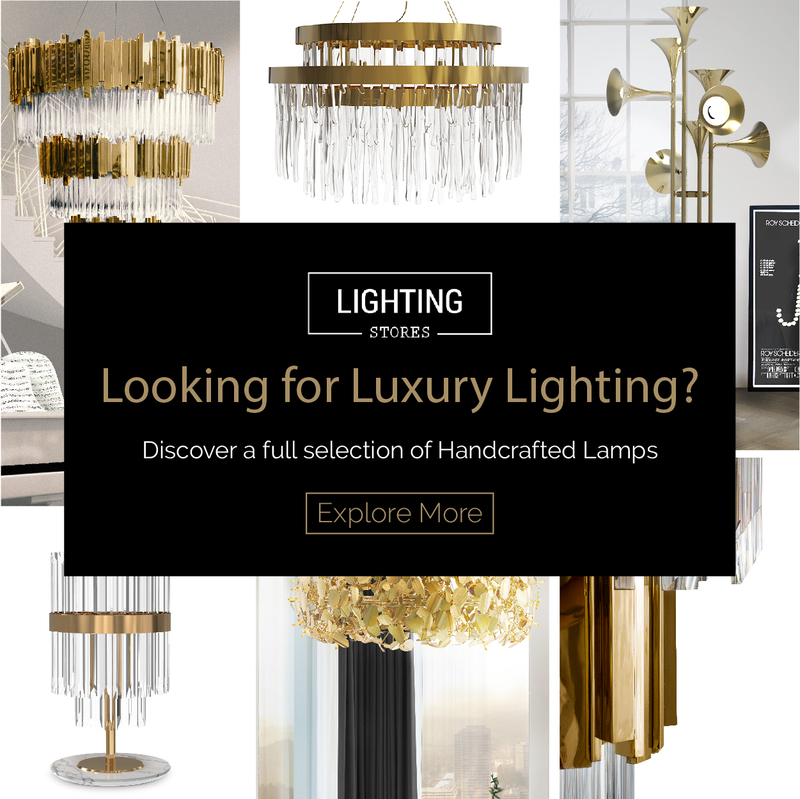 Written on DelightFULL’s website. This project with Coltrane wall lamp, makes the hotel lobby look mid-century modern, stylish, inviting and on point. This lamp not only works perfect for hotel decor ideas but also, in case you want this lamp for your own home decor, there you go! Coltrane pendant lamp is one of DelightFULL’s top best sellers. With a minimalist and industrial feeling to it, it is not, however, hard to understand where the mid-century inspiration lies. Coltrane is a simple suspended ceiling light, which is handmade in steel. An industrial pendant lighting design fit for the most demanding setting, with a seal of high-quality craftsmanship only delivered by the best artisans in the industry. Coltrane is a great mid-century modern lamp for more minimalist home interiors, as well as for contemporary hotel decor. We hope you enjoyed this article about Paramount Hotel In New York! What do you think? Let us know your thoughts, needs, and wishes and leave a comment. Subscribe to our newsletter and get to know our best features. You can find more inspiration and information about interior design, DIY ideas, and events in other articles on home design ideas or on our Pinterest page.